This lot is located in a very desirable subdivision and has many amenities for a life of enjoyment! 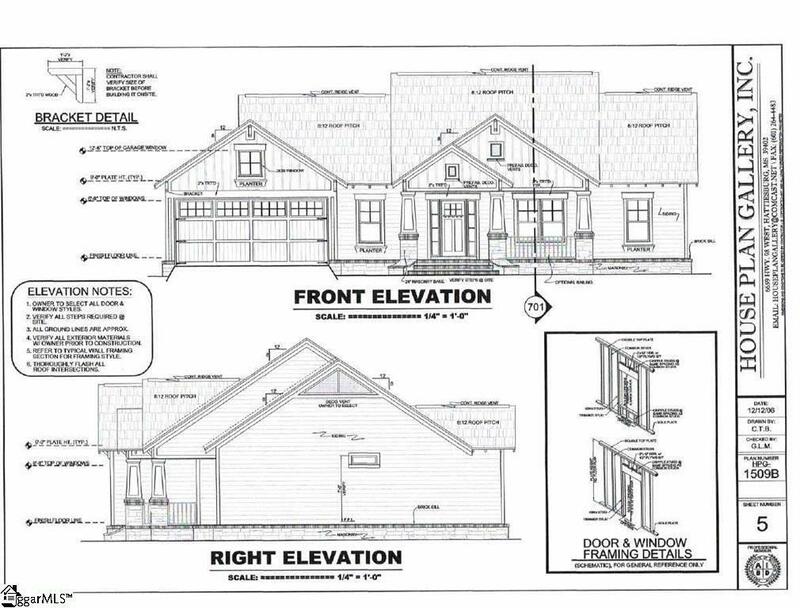 The picture provided is a rendering of The Craftsman model and is TO BE BUILT on this lot. 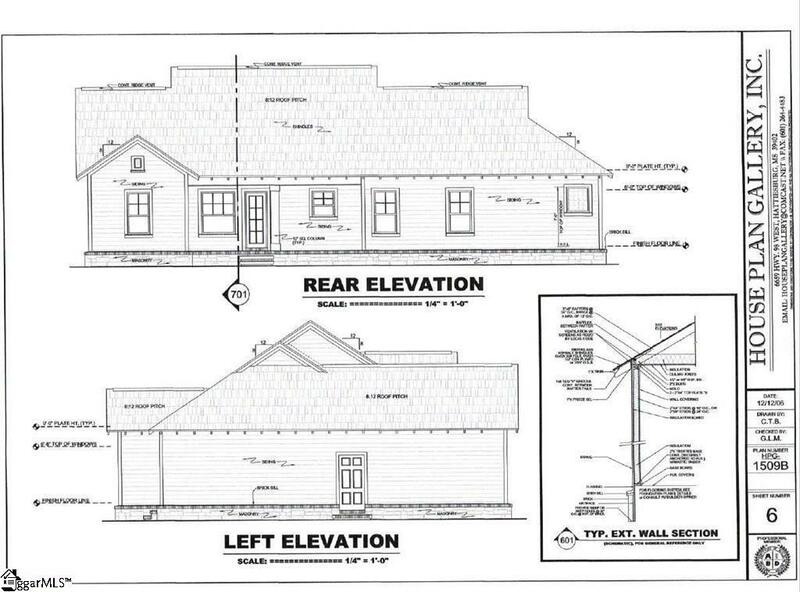 This home will be 1,509 sq ft and will feature 3 bedrooms, 2 bathrooms with sheet vinyl in the kitchen, bathrooms and laundry room. Carpet will be placed in the bedrooms and living room. Will be built on a crawl space. 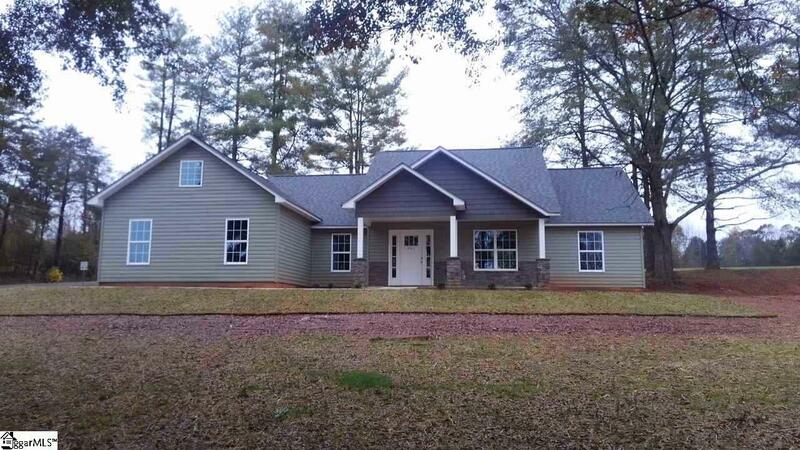 You will love the community lakefront park and access to Lake Hartwell, boat ramp with courtesy dock, beach area, ball field, playground, and walking paths. Only minutes from Seneca and Clemson makes it convenient commuting to Clemson University and Duke Energy just to name a couple. There are also fabulous views as well as peaceful surroundings. More lots available too - call today for more information. 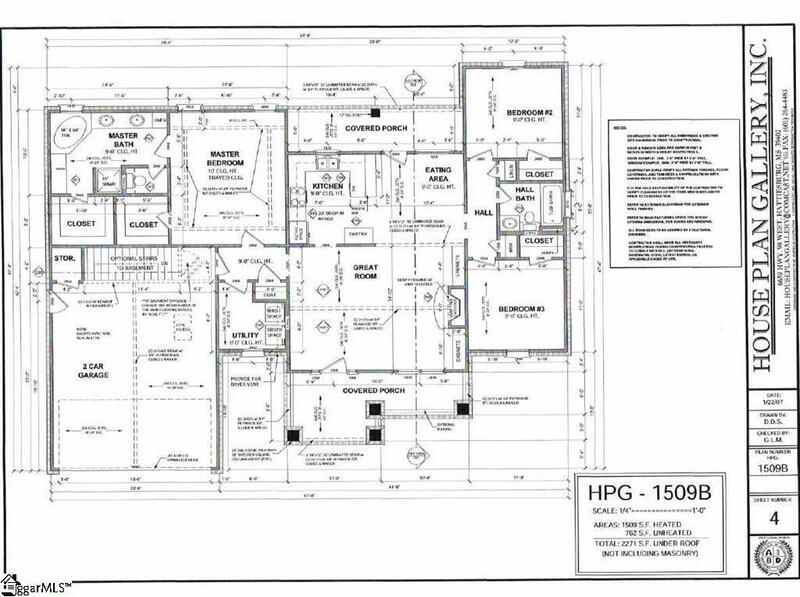 Build you new home in Bayshore!